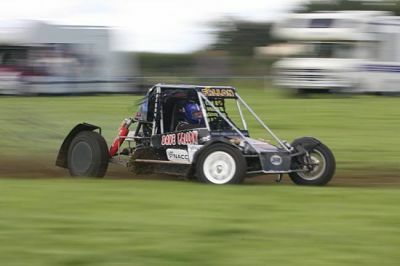 Midland Motor Club are holding there auto cross grass surface event on the 7th of August 2016. The Venue is at Knockmartin, Longford, Co Longford. With a 9:00 am Start. Johnston Toy Town Club Champtionship(Club members only).